Having an event? 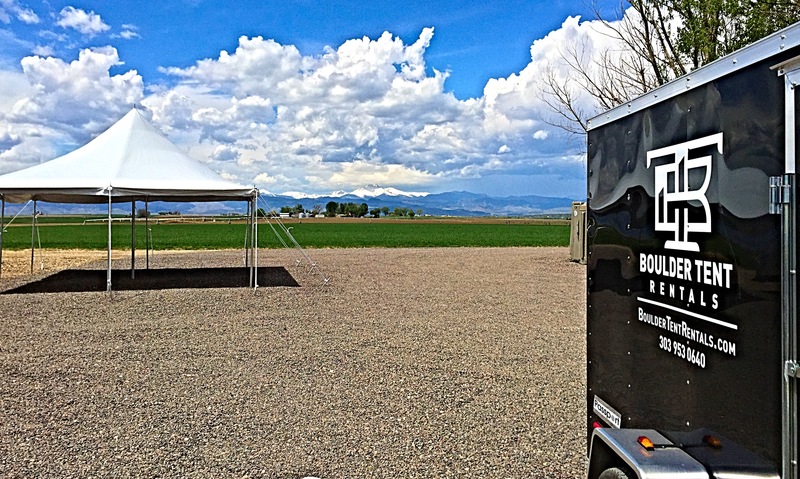 Let Boulder Tent Rentals help! The simplest way to take your party, event or social gathering to the next level. Whether you have 20 people or 150 people, we have a tent for you. If for some reason we can't provide you with everything you need, we will point you in the right direction. We pride ourselves on simplicity and reliability. We have a number of tents sizes available: Everything from 10′ x 10′ Frame Tents perfect for sporting events and festivals to large 60′ Tents perfect for Weddings or Corporate Events. -And above all else GREAT customer service! Which Tent is Best for your Event? 1) How many people will be attending? 2) Where will the Tent be set up? 3) How much space do you have? 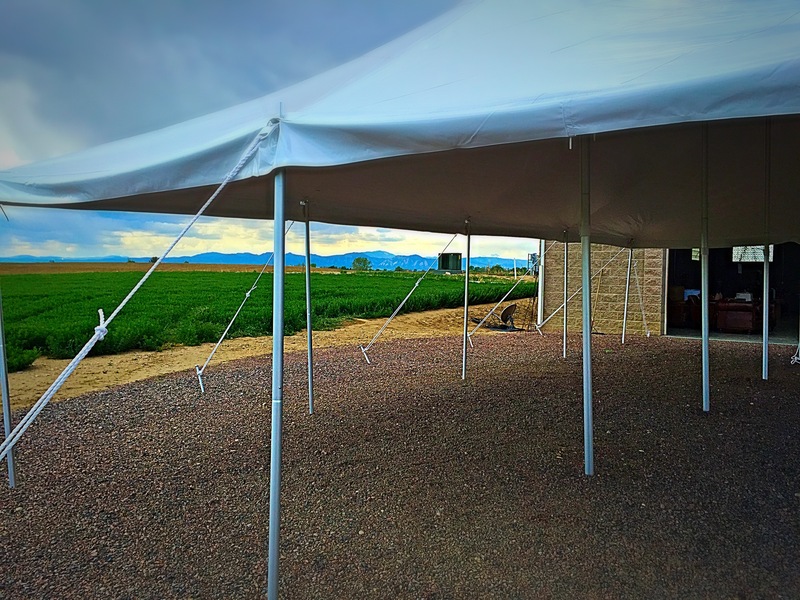 Our 20’ wide Tents can fit 30 to 100 guests under them and our 30′ wide tents can fit up to 250 guests! We are happy to help you decide on what Tent will be best for your event! Simple. Our main goal is to ensure that your entire experience with us is as easy and enjoyable as possible. We will help you decide what you may or may not need, and work with you on the best possible plan. Our pricing is straight-forward with no hidden fees. We deliver everything, set up/take down all tents, saving you time and money. Lastly, if there’s a request we can’t satisfy then we will pint you in the right direction. With our years of experience and A+ customer satisfaction the question becomes: Why not us?